Jessica Durbin, 22, of Durango, was cited with careless driving causing bodily injury after striking a bicyclist on Main Avenue last week. Chris Balchunas, a 40-year resident of Durango, is in fair condition in a Grand Junction hospital after being hit by a car on Aug. 7. 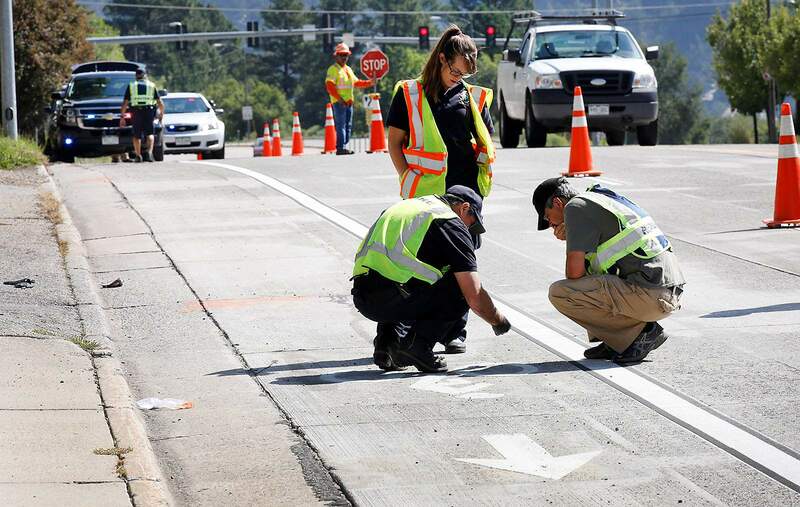 A 22-year-old Durango woman who is suspected of distracted driving after she struck a bicyclist on north Main Avenue last week has been cited with careless driving causing bodily injury, a class I misdemeanor. Jessica Durbin also was cited with failure to present evidence of insurance, according to Durango Police Cmdr. Ray Shupe. The charges were filed Friday, Shupe said. A court date has not yet been set. About 5:30 a.m. Aug. 7, Durbin was driving south on Main Avenue in the left lane when she drifted into the right lane and into the bicycle lane, striking a bicyclist in the 3600 block. Alcohol and drugs are not suspected in the incident, but investigators believe Durbin was reaching down for something on the floor of the car when she crossed over two lanes. The bicyclist, 63-year-old Christopher Balchunas of Durango, was airlifted to St. Mary’s Hospital in Grand Junction in critical condition. As of Monday, he was listed in fair condition. Marko Ward, a longtime friend, said he visited Balchunas on Tuesday. He said Balchunas did not suffer brain injuries but did suffer a skull fracture, and it’ll take a long time for him to heal. “He’s going to have a long recovery process,” Ward said. Balchunas, better known among friends as “Bal,” has lived in the Durango area for more than 40 years, working at Purgatory Resort and Hillcrest Golf Course. 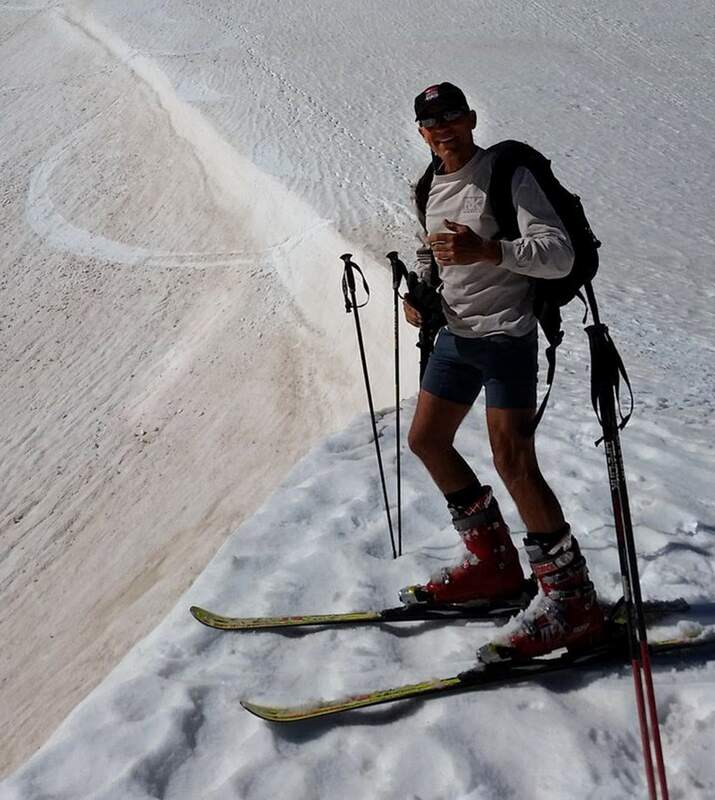 A fund was set up for his medical costs at First National Bank of Durango. Donations to the fund can be made at these bank locations: 259 W. Ninth St., 125 Sawyer Drive in Bodo Industrial Park, in Albertsons grocery store, at Wal-Mart, and in Bayfield at 351 Bayfield Center Drive.